At their most basic level, a chat application is after all used to interact with another person or a group of people. 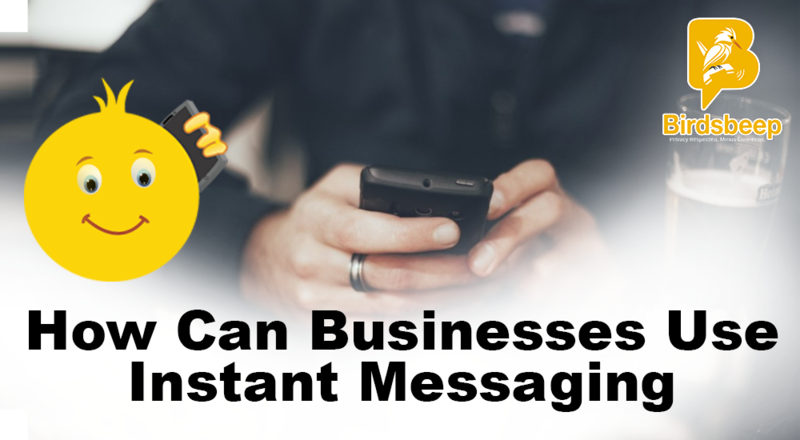 However, modern messaging platforms have made the entire process of delivering and receiving messages not just simple and effective; but effortlessly awesome! They are changing how people communicate. 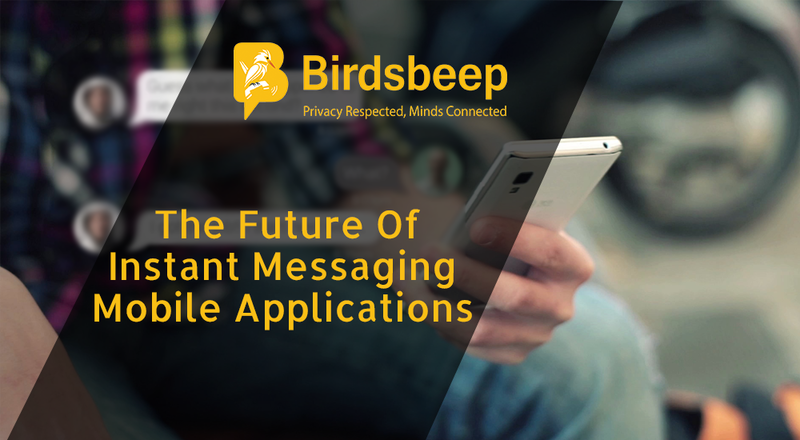 Modern messaging applications have new features that fundamentally alter the context and channel of communication. There are a lot of mobile chat applications being used today. The most popular ones have some common features; only the scale changes. The common traits of these applications include complete media channel solutions, improved and intelligent use of rich media, real-time and highly effective communication modules using interactivity. 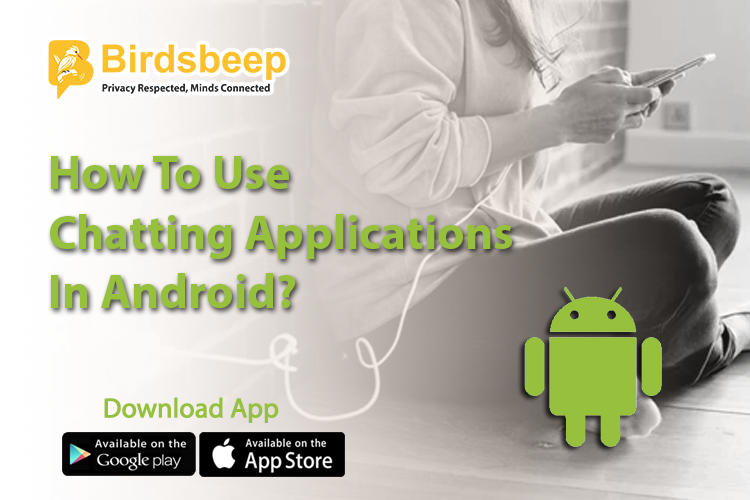 Please find below the hot trends of mobile chat applications and how businesses are leveraging on their potentiality to reach out to newer audience. Communication process has met with considerable changes in chat applications and with the use of emoji’s and communication stickers literally available with all the popular chat applications and others, the entire process of managing smart and effective communication has been made simpler. 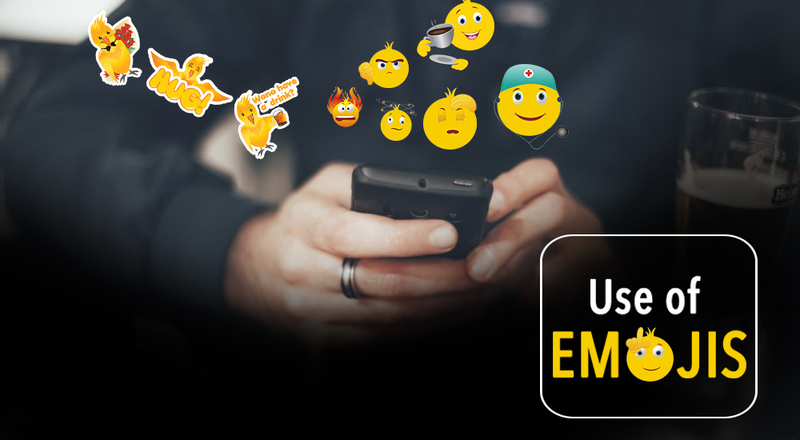 People react to emoji's and stickers quickly making them a true addition in a chat application for developing increased audience engagement. While this can be the most basic aspect, developers are considering this option eminent and they are focusing on it better than before. 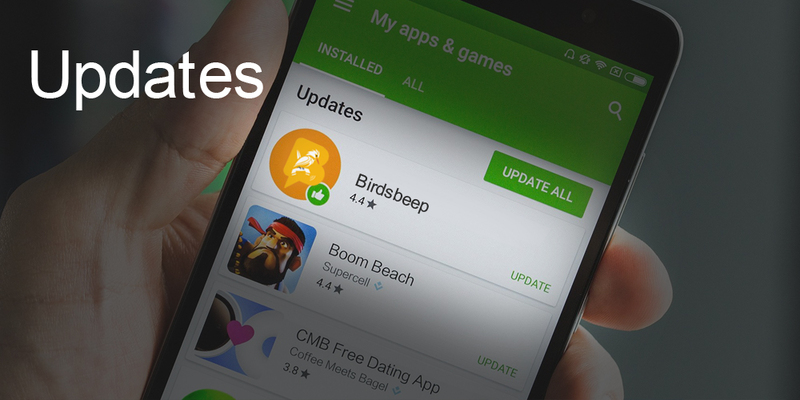 With updates regularly being rolled out, an application is kept updated and according to the requirement of changing times. The ability to send and receive pictures, sharing music with others, hiding/showing chat conversation, the ability to send random gifts, managing profiles, contacting contacts in real-time using a plethora of communication channels such as wave and nudge, inviting others using social media, contact synchronization, scheduling of messages, encrypting of messages etc. 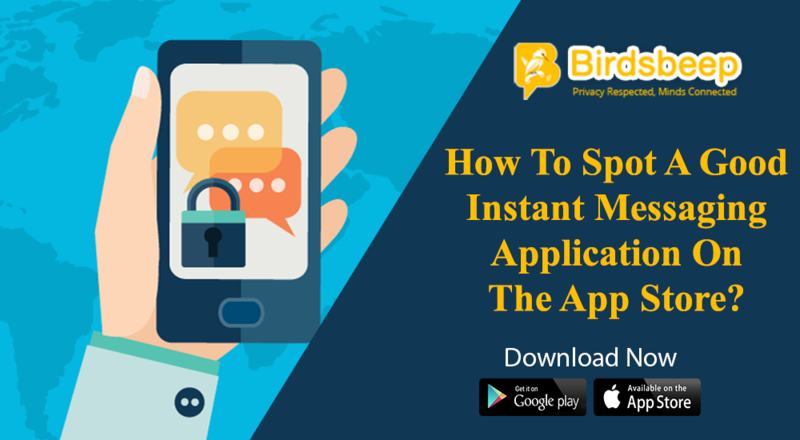 features make chat application secure and popular. Other than these, the use of facial recognition, provision of making an interactive group communication, ability to play a host of media, simplifying the real-time status of users are some if the top trend that are redefining the entire scope of communication. 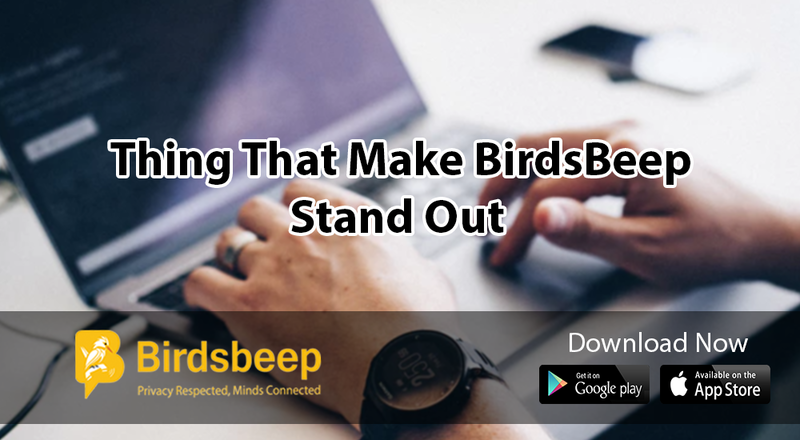 BirdsBeep uncomplicated communication by allowing users with a host of chat features you can explore NOW!